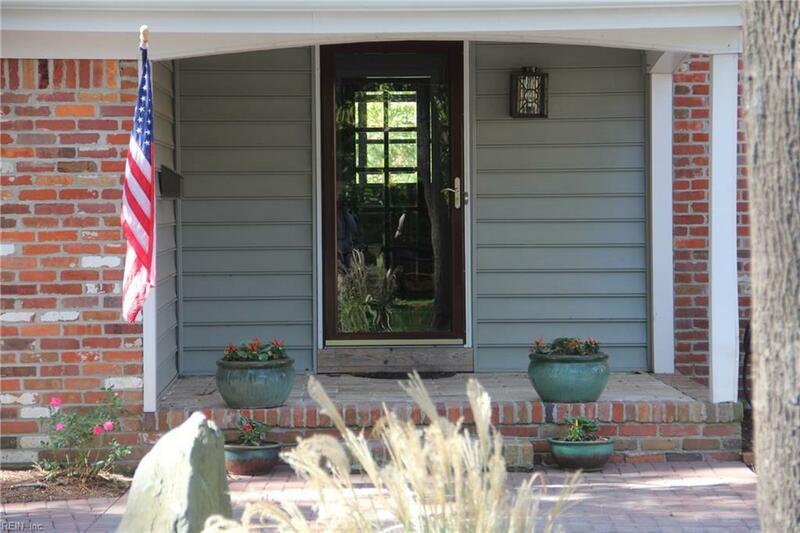 Beautiful 6 bedroom 4 full / 2 half bath home located in the heart of Great Neck directly on Lake Wolfsnare. Lake view from EVERY room! A nature lover's paradise. 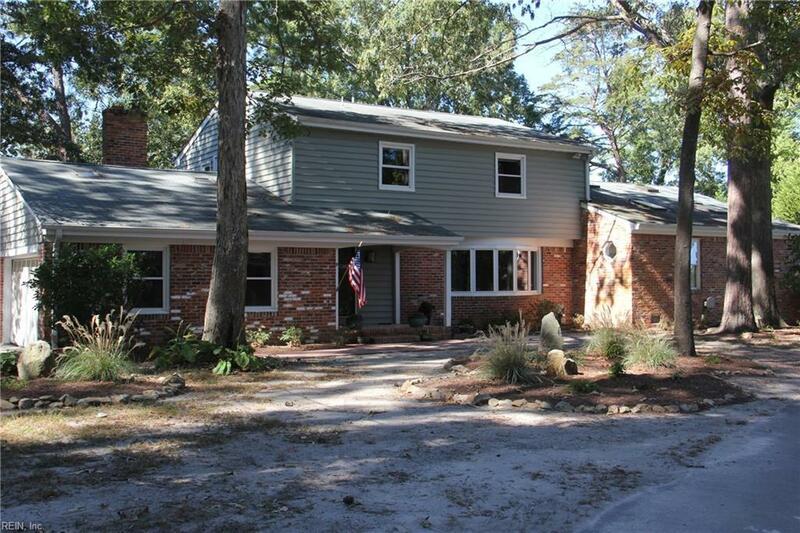 Natural setting with wooded areas and it is over one acre. 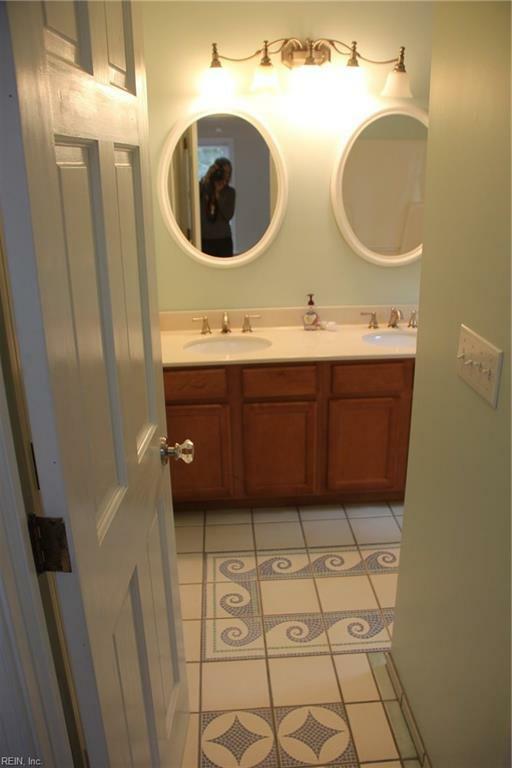 Total remodel inside featuring hardwood floors, updated bathrooms and a new kitchen with space to die for! Custom cherry soft close cabinets and Cambria quartz countertops. A custom made copper hood for the stove top too Inground slat water pool and wood fireplace. 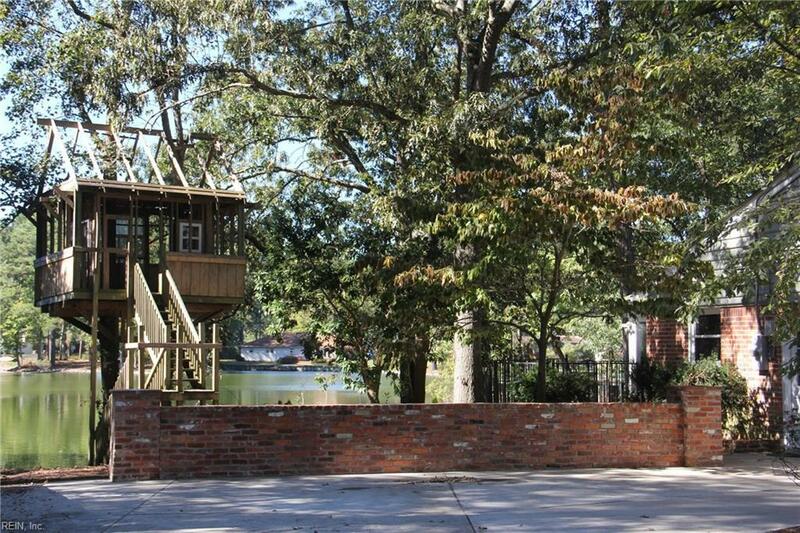 Beautiful custom brick walk and wall compliment the outdoors of the property. Quiet cul de sac. Move in and enjoy the lake and the neighborhood activities. Minutes by car to major shopping area. Hot tub as is. No hot tub repairs by seller.